New Delhi: The Delhi government launched a common mobility card which can be used by people for travelling in metro trains, DTC and cluster buses, Transport Minister Kailash Gahlot said. 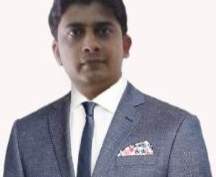 The government will also launch an app through which commuters can plan multi-modal trips, including buses and metro trains in the city, he said. 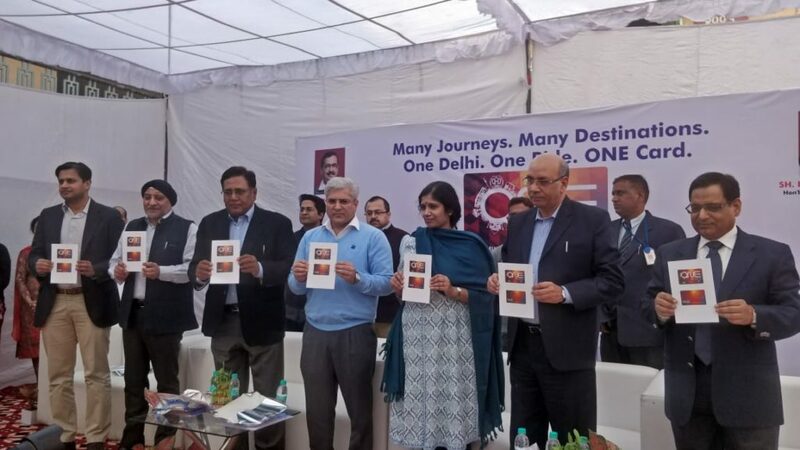 The minister along with DMRC (Delhi Metro Rail Corporation) Managing Director Mangu Singh launched the ‘rebranded’ common mobility card named ‘ONE’. Currently, smart card of the Delhi Metro is being used for the purpose of common mobility. The ‘ONE’ cards with tagline ‘One Delhi, One Ride’ have a background of cubic grid in bright shades of red and yellow. It will also have a circular unit with sketches of metro trains, DTC buses, auto rickshaws and monuments of the city. An official said that the existing metro smart cards will continue to stay valid, but any new card or replacement will be through ‘ONE’ card.